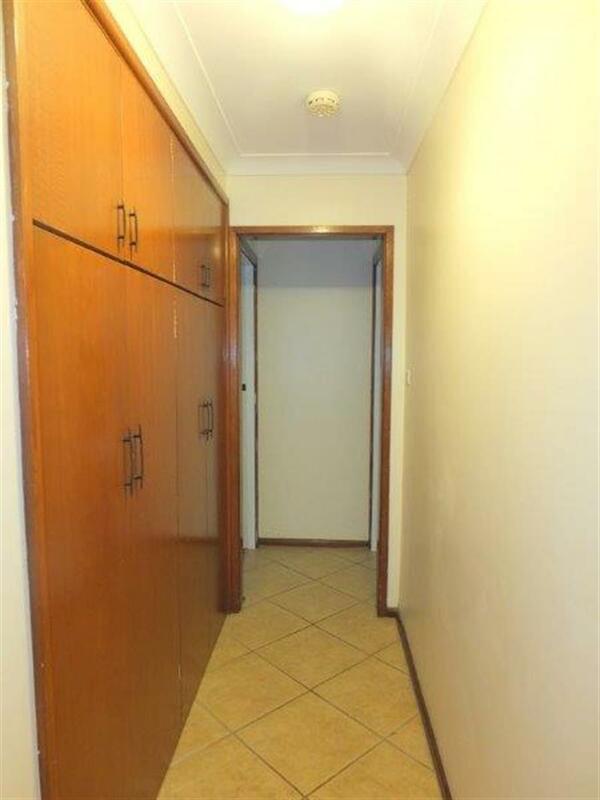 552 Kaputar Road is a property of the highest quality with a long list of outstanding features. 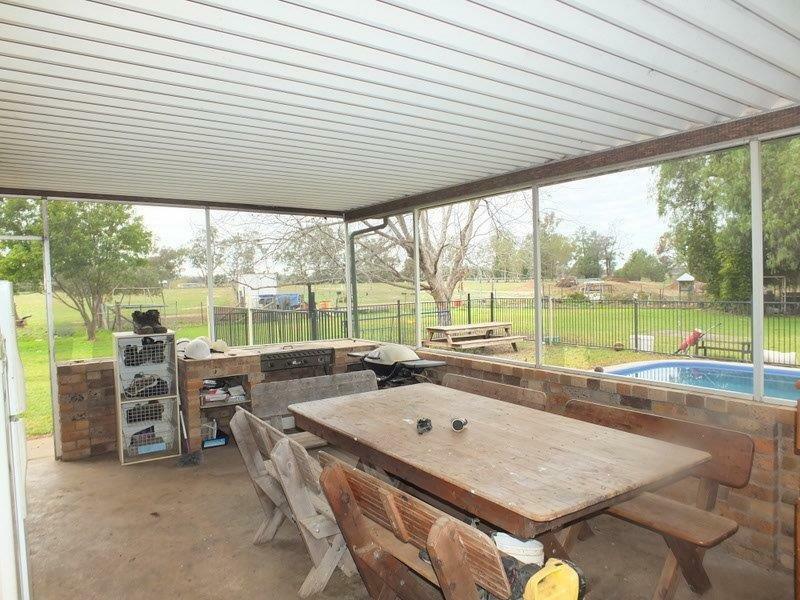 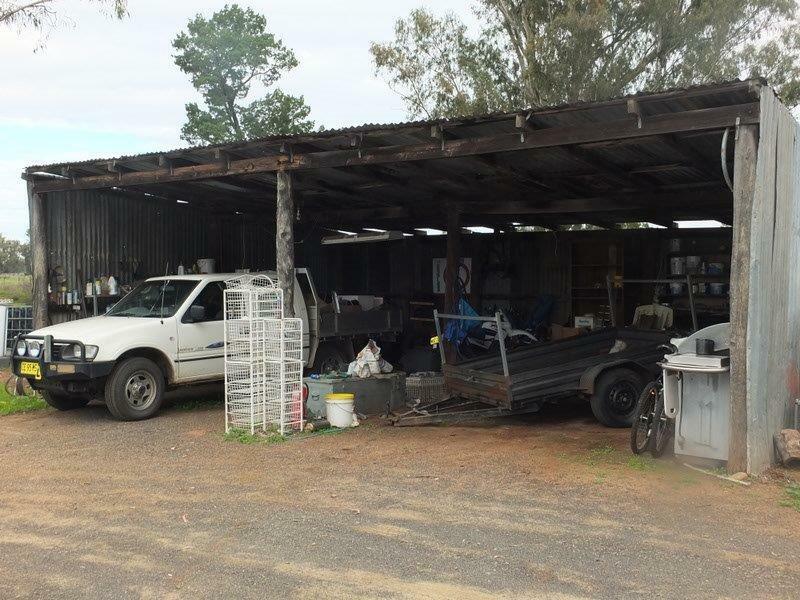 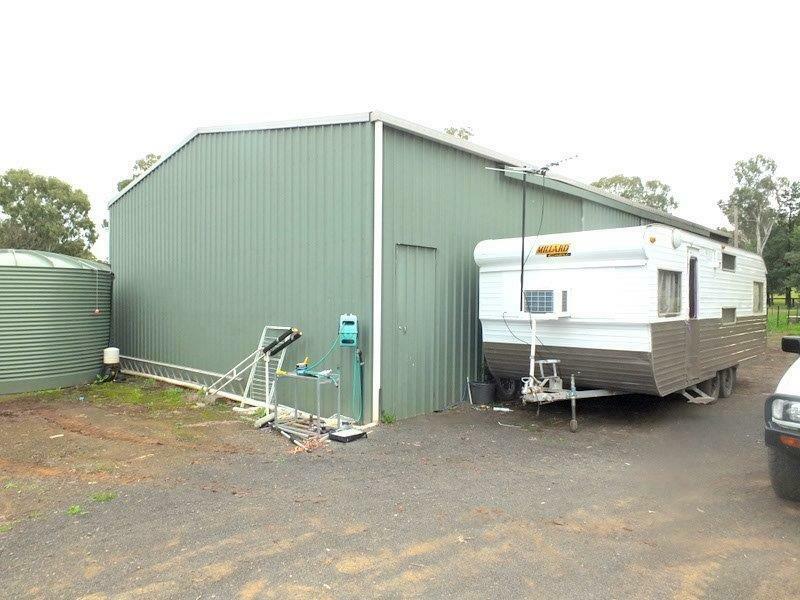 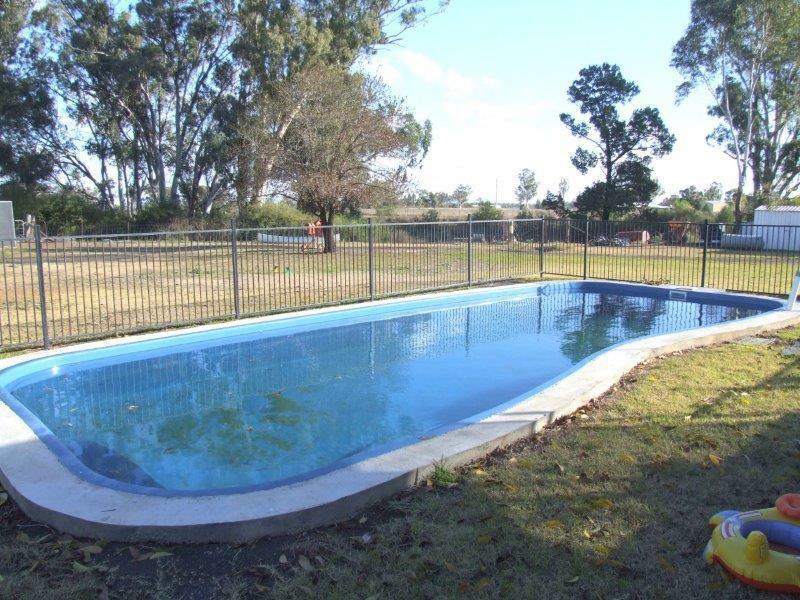 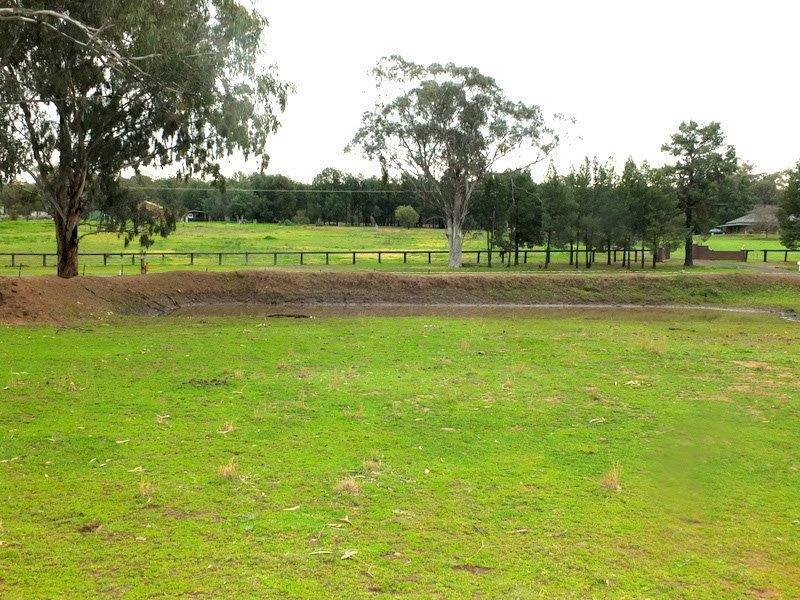 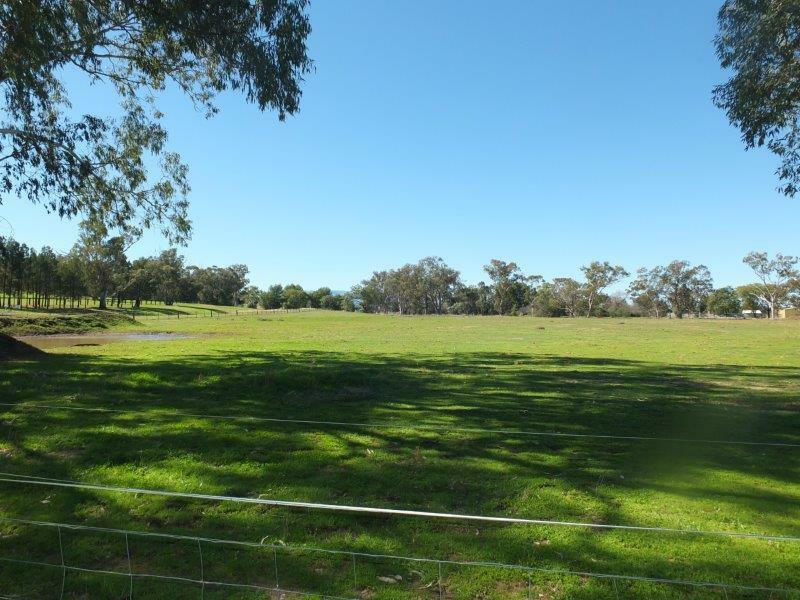 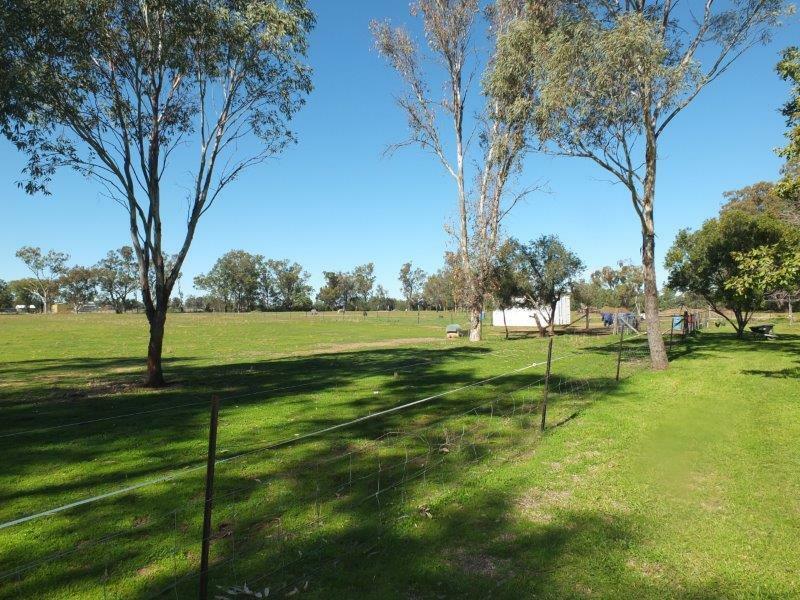 This property consists of a charming brick veneer & tile home on 4.396ha (approx 10.8ac) that is subdivisible, excellent bore (4mgl Lic) & dam, power, in-ground pool, 60' x 30' colorbond shed with power plus an older 2-bay shed, dressage arena & BMX/motorbike track. 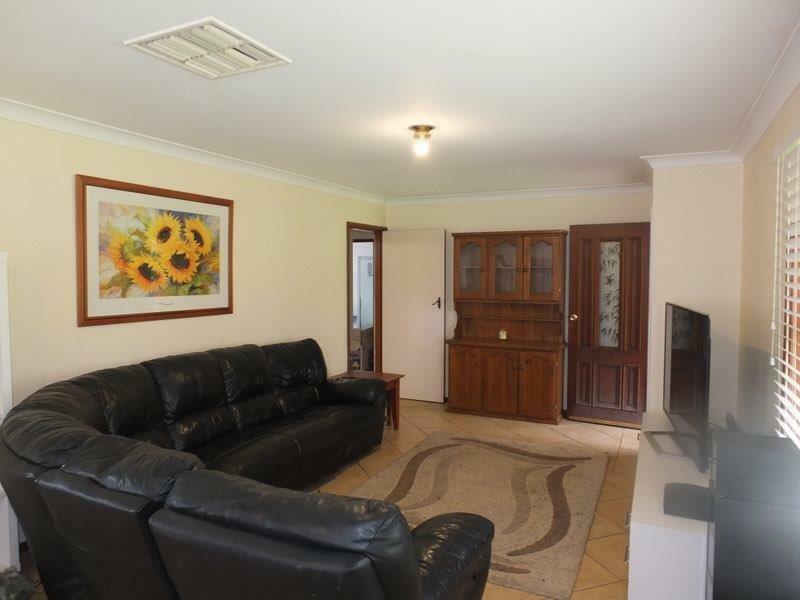 The home contains 5-bedrooms with great storage, near new & contemporary electric kitchen, spacious lounge, dining, laundry, tiled bathroom & gauzed entertainment/bbq area overlooking the pool & magnificent grounds. 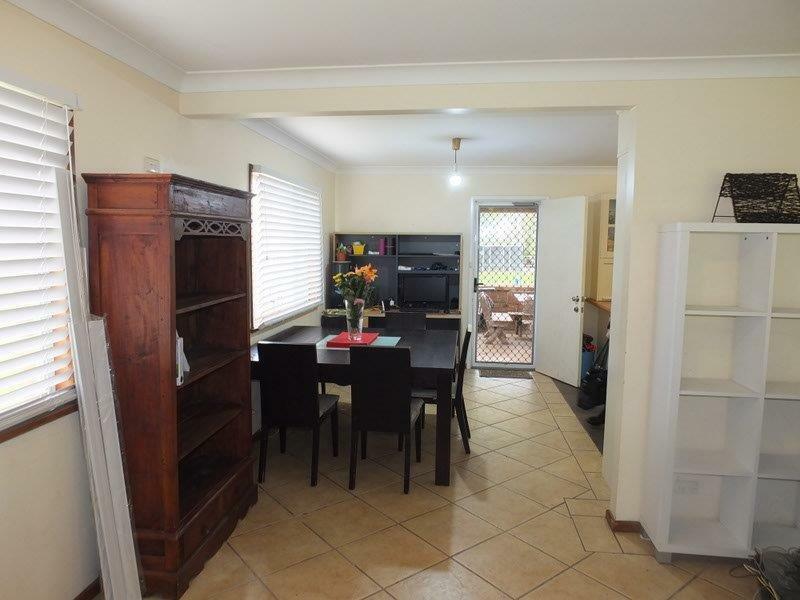 The home offers ducted evaporative cooling & wood heating together with fresh decor, new carpets & blinds throughout. 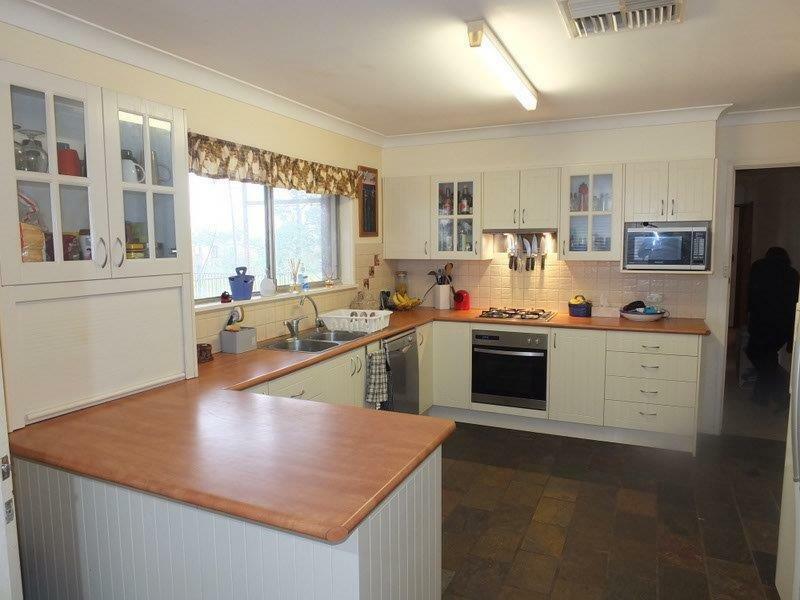 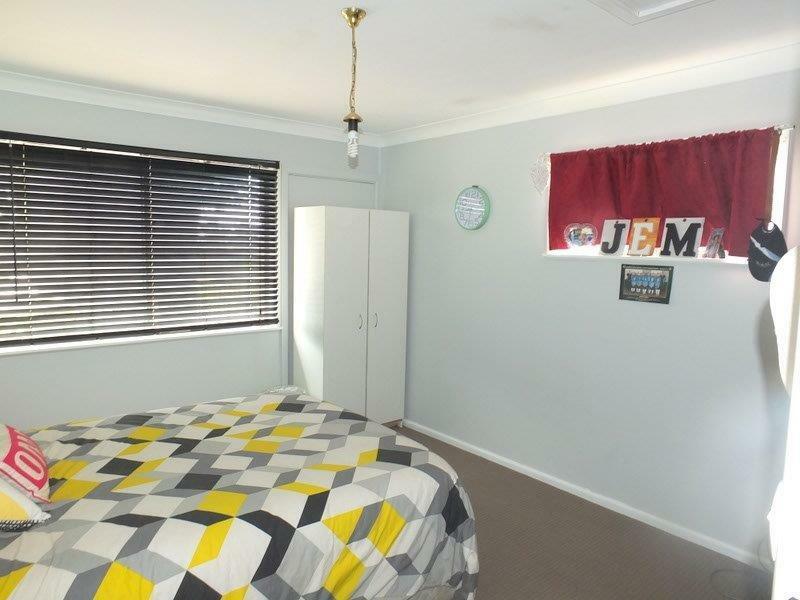 Situated a very convenient 9 klms from Town & set in very well established & maintained grounds, this home & land offers the very best in living. 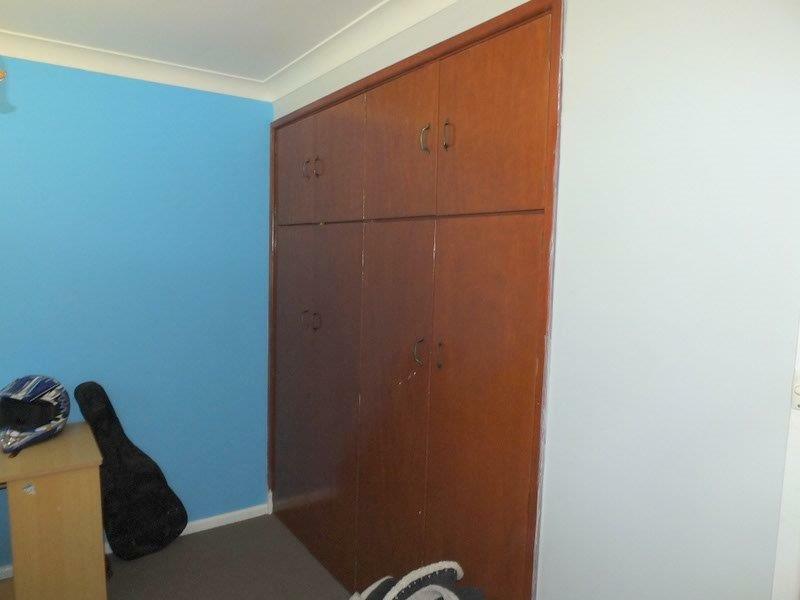 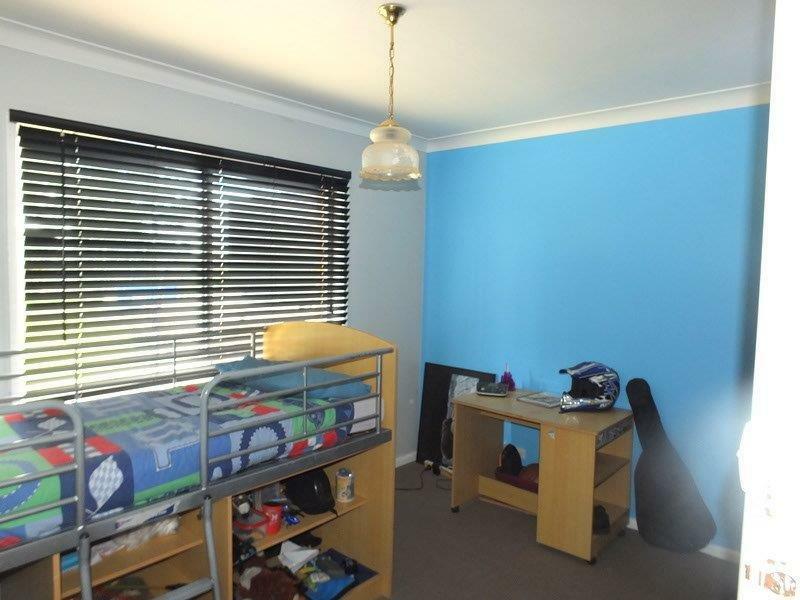 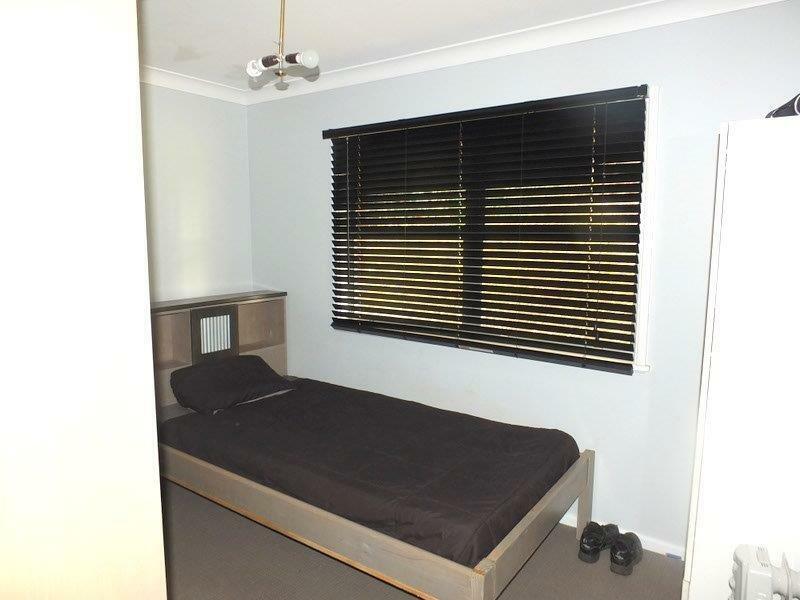 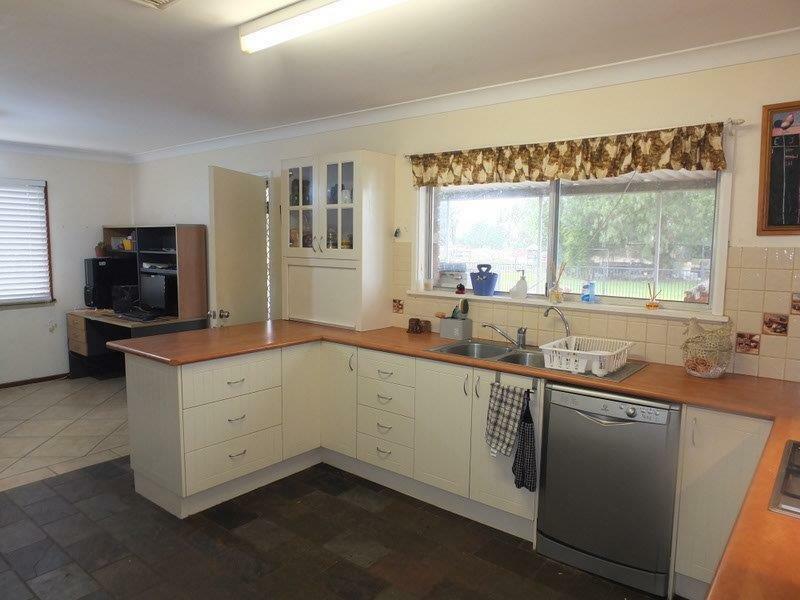 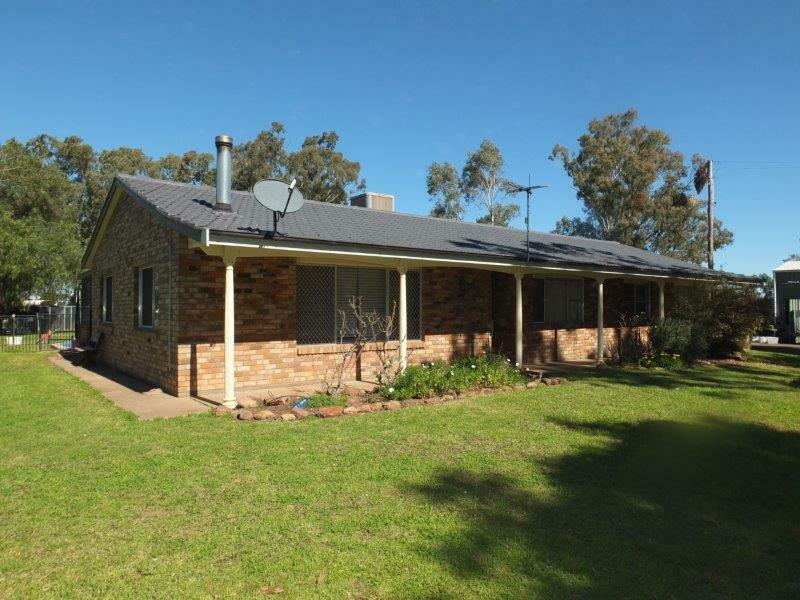 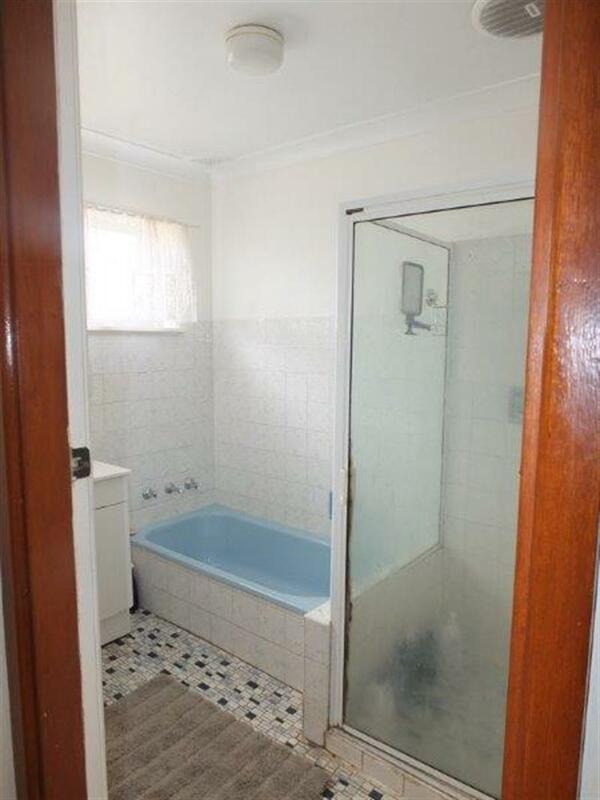 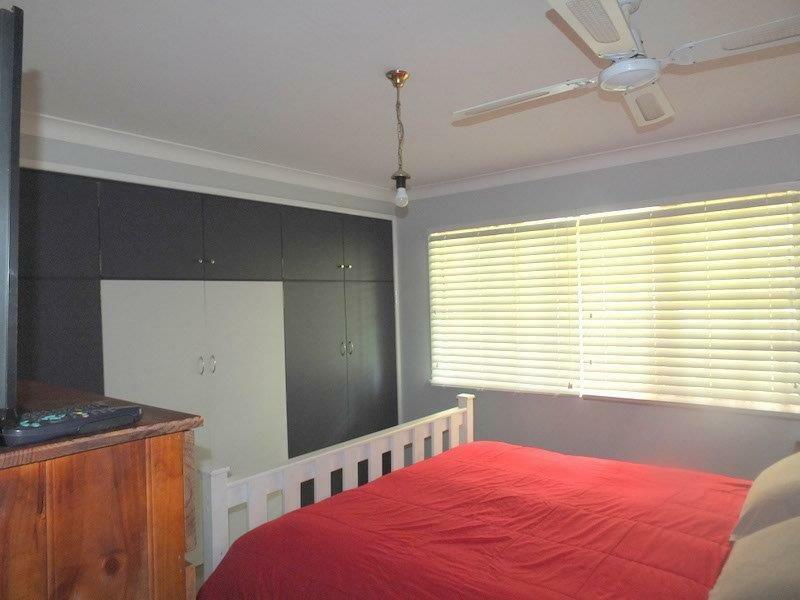 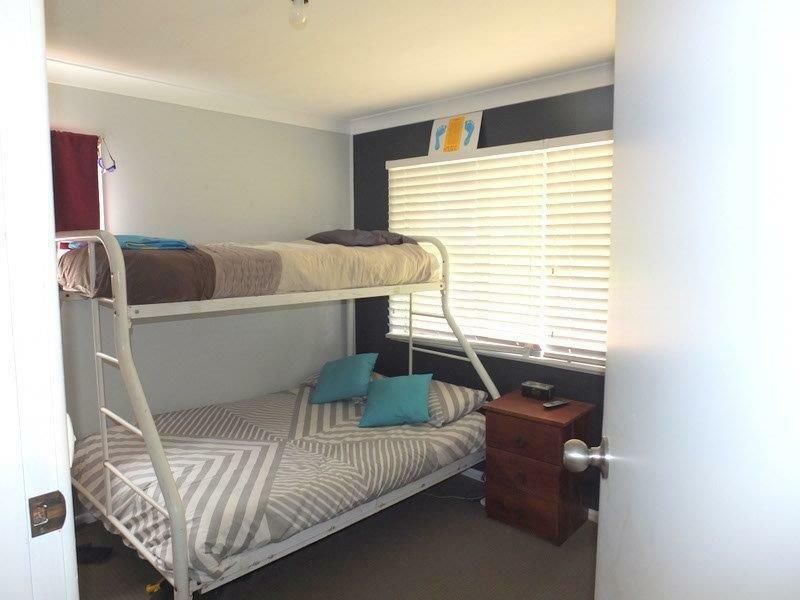 Dear Rob, I am interested in 552 Kaputar Rd, Narrabri, NSW 2390, Listing Number 2412642 which I found on http://reggilbertrealestate.com.au.